A strike has been narrowly avoided at Windsor’s Caboto Club. 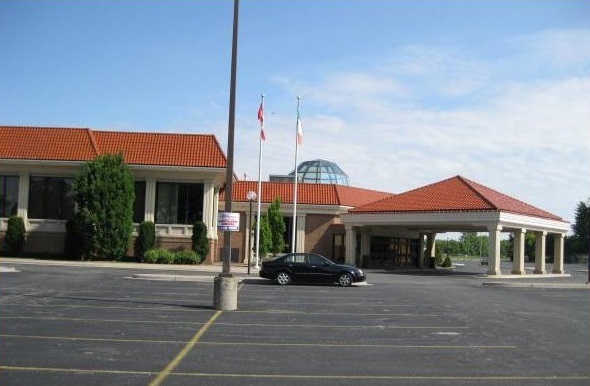 A tentative agreement was reached Tuesday night between the Giovanni Caboto Club and Unifor Local 240, which represents around 100 employees who work as bartenders, servers, cooks, dishwashers and maintenance at the club. The union announced that the agreement had been reached on its Facebook page, less than an hour ahead of a strike deadline that was set for 12:01 a.m. on Wednesday. The workers will still need to vote in favour of the tentative deal and a ratification vote is expected to take place in the coming days. Details about the new agreement have not been released. The employees agreed to join the union back in March and bargaining began in August.